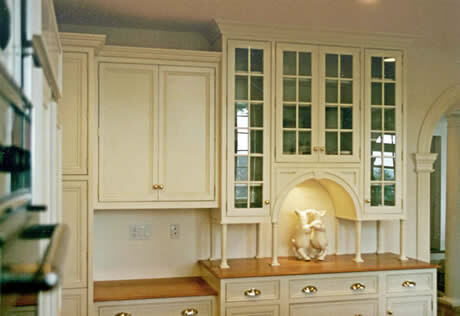 As Architecture evolves and new materials become available we are branching off into new manufacturing & construction methods that affect the style of our cabinetry, but lots of us still love the structured harmony and craft of the Classical styles. This handsome and elgant style is particularly at home in older houses such as Federal, Georgian, Greek Revival, Queen Anne, Victorian, or Romanesque styles. 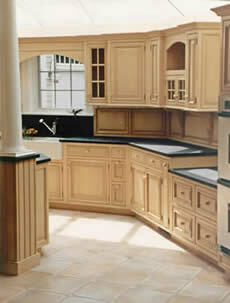 It is usually custom made and often has inset doors and a face frame paired with period hardware.